When we heard Flamin’ Hot Doritos were returning, we lost our collective minds. But you know who’s not so happy about the comeback? Chester freakin’ Cheetah. In fact, he’s pretty peeved. WOAH. Is it just me or is it getting hot in here? Because that was an EPIC BURN. The 1-minute rap wasn’t all insults—Cheetos used it as an opportunity to announce the return of Flamin’ Hot Asteroids. "Cheetos Flamin' Hot Asteroids are returning as the same product fans remember and love with fun new packaging," a representative told Daily Meal. 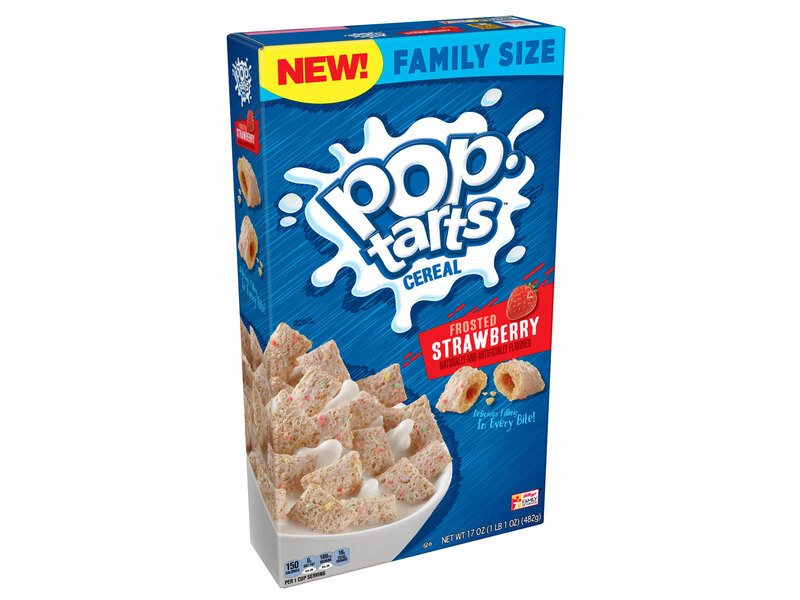 The same source also confirmed the spicy product will be available this month. 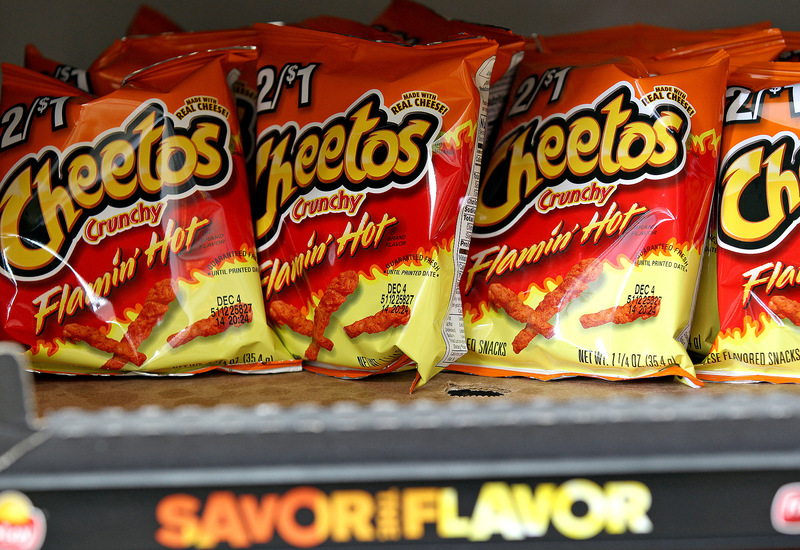 Are Flamin' Hot Cheetos and Other Spicy Snacks Safe to Eat?